Choosing the best materials for your family's exterior living space takes sense as well as dollars. High initial costs do not guarantee materials that will give you the best return on your investment. The initial cost of Trex decking is higher than the cost of a brick patio, but you must consider other factors to make the best cost comparison. 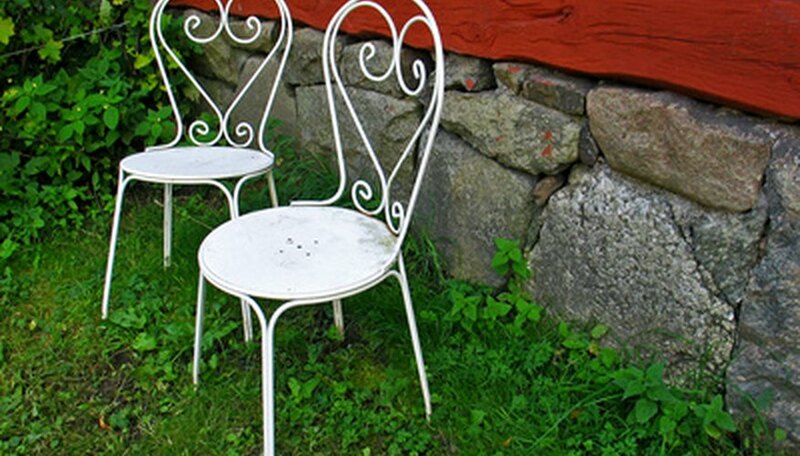 Other factors include aesthetics, durability and sustainability, as well as the costs of repairs over time. Builders estimate installation costs on price per square foot. Variations in price are due to differences in the amount of time spent on the job and cost of materials. According to Trex Pro, prices to install a Trex deck range from $23.50 per square foot to $25.50 per square foot, as of 2010. 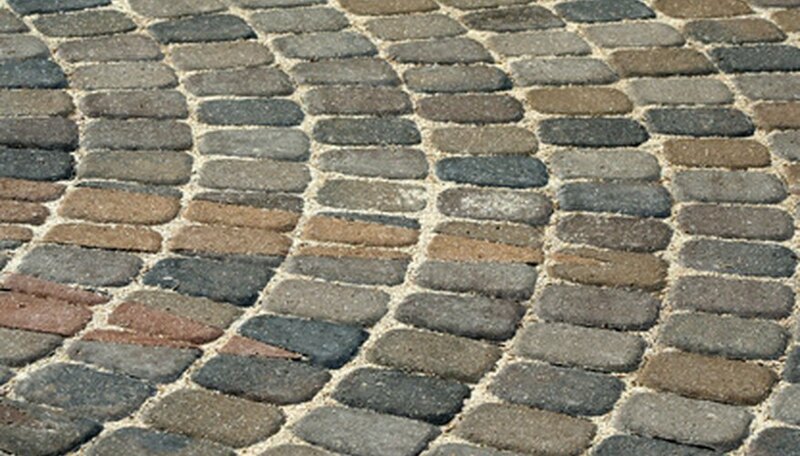 Paversearch.com lists the installation price of brick pavers as $10 to $20 per square foot. Concrete pavers are half the price of brick pavers and cost from $6 to $10 dollars per square foot to install. Brick and concrete withstand heavy traffic and last a lifetime. The color in brick pavers is part of the clay and never fades. Pigment added to the cement and aggregate concrete mix erodes with wear, eventually exposing the aggregates. 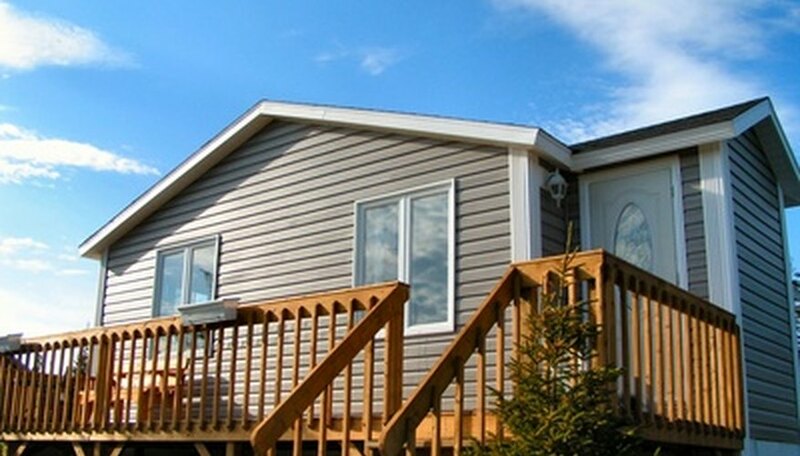 Trex decking has a limited 25-year residential warranty against rotting, cracking or splitting. The material is also warranted against fading due to sunlight and damage from moisture or insects. As of June 2010 the product has not been on the market long enough to know long-term durability. Brick and concrete require minimal maintenance. Clean with detergent or water hose. Pavers set in sand do not crack under freeze-thaw conditions. Spring and fall cleaning of Trex decks prevents the buildup of debris that can cause mold growth. In order to maintain the 25-year warranty against scratching, never use a metal snow shovel on the deck's surface. The decking is also susceptible to spotting from water or other liquids. Trex is available in natural gray or brown wood tones. 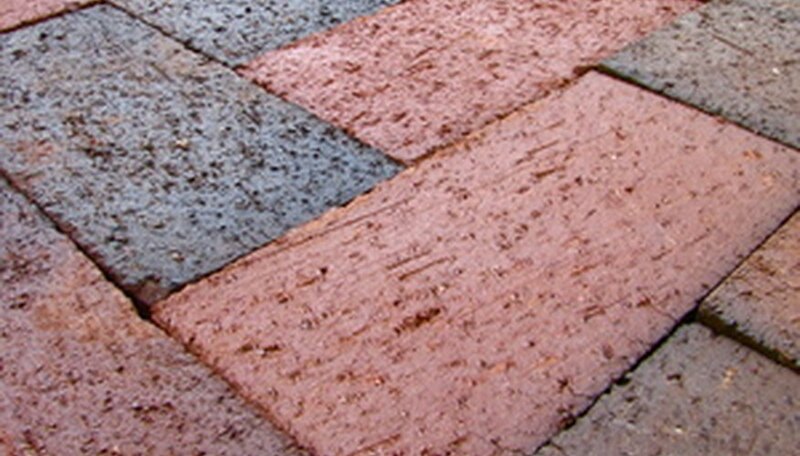 The natural colors of brick pavers range from a light buff to dark charcoal, as well as the traditional reds and pinks. In addition, the iron in the clay provides metallic overtones that sparkle in the sunlight. Concrete pavers come in a variety of stain choices that you can mix and match to create different color patterns. Brick and concrete are almost as indestructible as granite and are recyclable. Trex decking material uses recycled plastic and reclaimed wood but it cannot be recycled. Because Trex composition contains plastic, it cannot be burned. Considering lifetime costs, Trex decking is higher than brick or concrete patios. If you prefer the look of wood over a hard surface, however, Trex decks are a sustainable alternative to wood products. Trex: What is Trex? The Leading Brand . . .
Home & Garden: Paving, Clay Paving . . .
Based in Florence, Oregon, Brenda Duffey has been editing and writing educational articles since 1967. Her work has appeared in various online publications. Duffey's cross-country trip lesson plan appears in "Powerful Teaching," published in 2003. Duffey holds a Bachelor of Arts and Master of Social Work from the University of Louisville.